Adding a device filter as mentioned by rubStackOverflow is necessary avoid the host OS using actual drivers for the device. If you got this right and watch the Windows Device Manager while plugging in the device, you see USB Controllers -> Virtualbox USB appearing instead of the actual device. 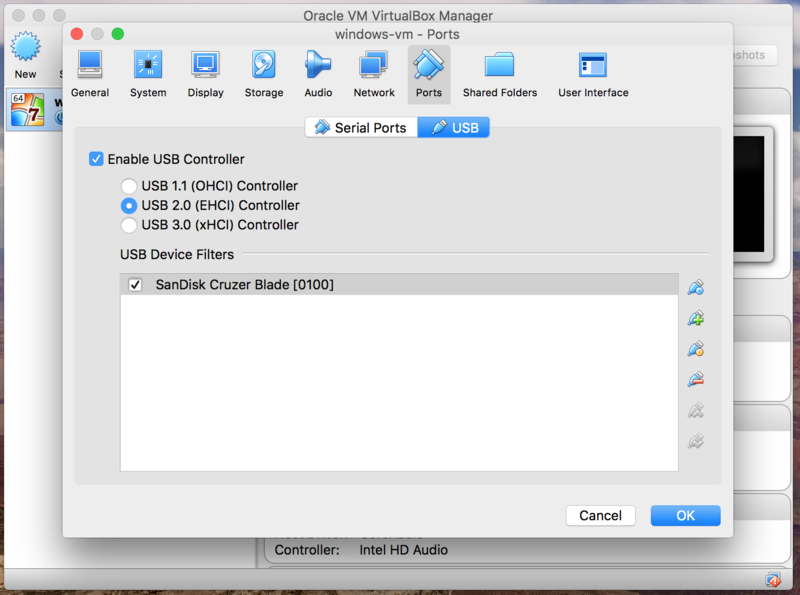 3) Now connect the USB device to your computer and open VirtualBox. 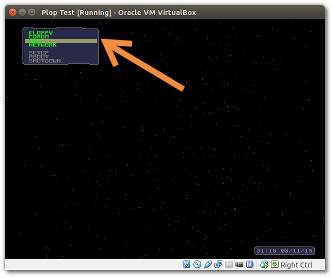 4) From the list select the virtual machine and from top open Settings and go to "USB" menu. 5) Now at right side press on "USB plus" green button and select USB device.